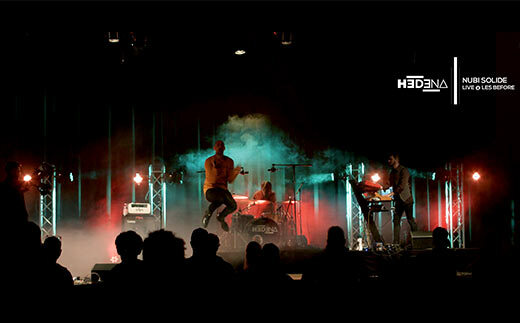 For 2018 Are you ready to jump with us? Pour 2018 Vous êtes prêt à faire le saut avec nous? Per il 2018 Siete pronti a fare il salto con noi? 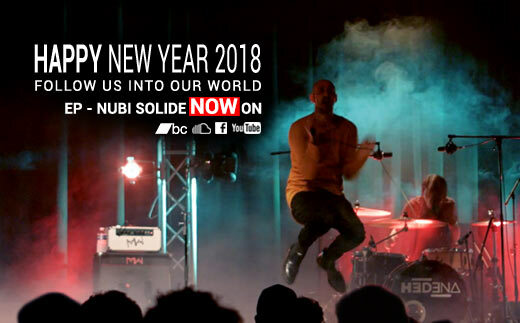 Out now on Youtube the video "NUBI SOLIDE - Live"
Out now on Youtube the video "HEDENA LIVE @ LES BEFORE 2017"
HEDENA @ LES BEFORE 2017! 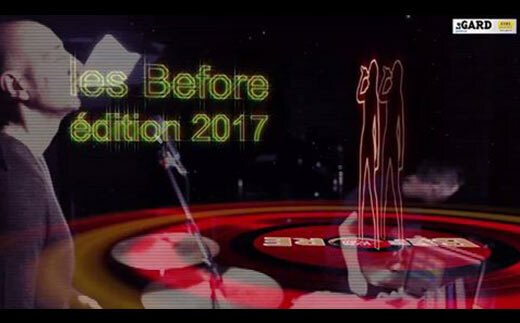 Excited to announce that HEDENA will be playing at "BEFORE 2017" in MAY 05. 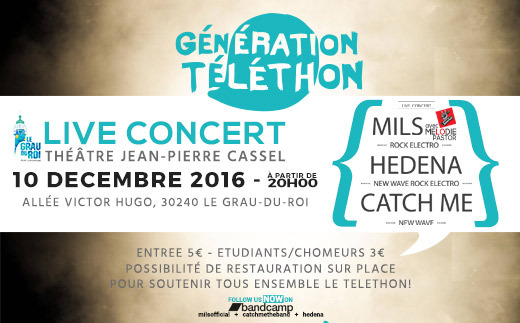 Out now The official teaser for the first Video that will be released on 15th December 2016 from "HEDENA LIVE FROM EP NUBI SOLIDE"
Catch Me + Hedena + Mils = live concert for TELETHON 2016! 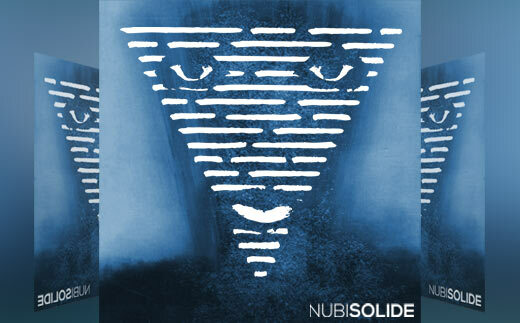 EP "NUBI SOLIDE" IS OUT NOW! Here we are! 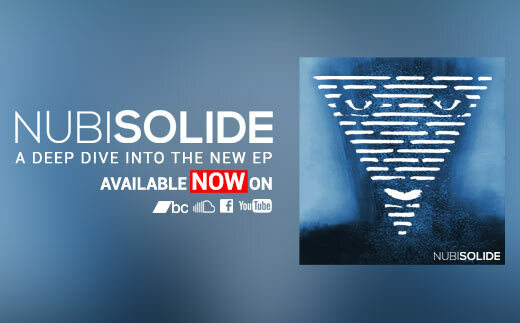 our new ep "NUBI SOLIDE" is out! 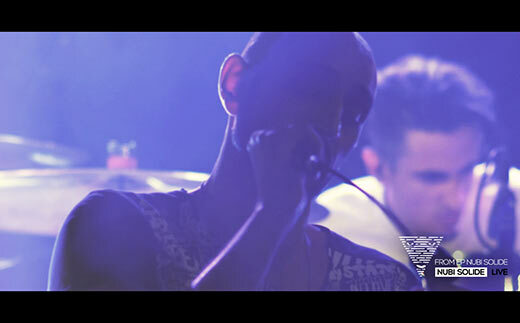 We hope you enjoy listening to it as much as we enjoyed creating it. NEW INSTAGRAM CHANNEL. CHECK IT OUT! 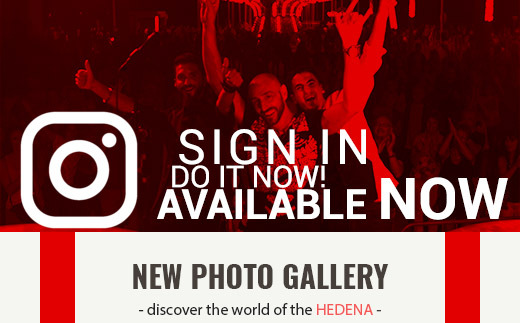 By now you can find HEDENA on INSTAGRAM too. 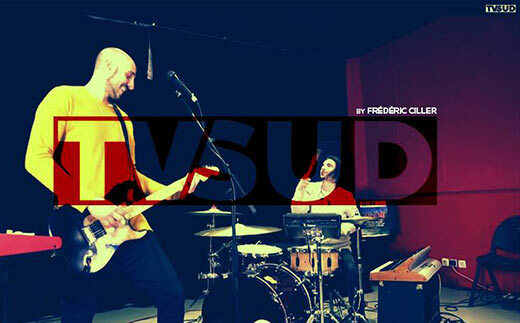 Follow us and stay tuned...discover the word of HEDENA. We're so exited to share with you all our latest news! 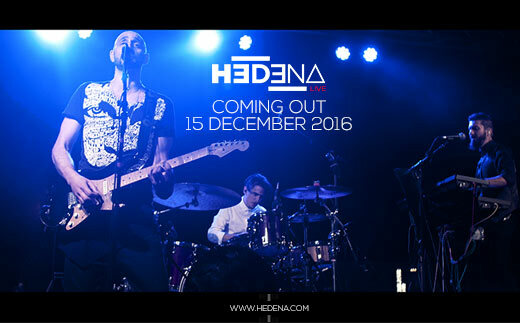 New Design, new Dates and everything about HEDENA! Countdown -3 days ep out. 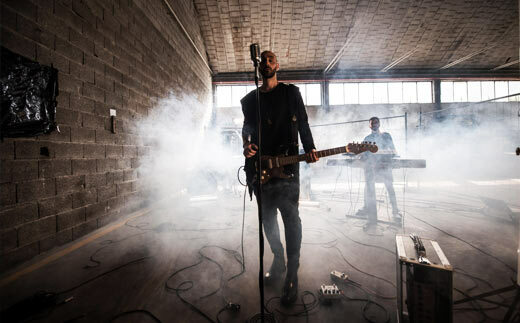 A deep dive into the new EP "NUBI SOLIDE"! Coming on SEPTEMBER 13th 2016. 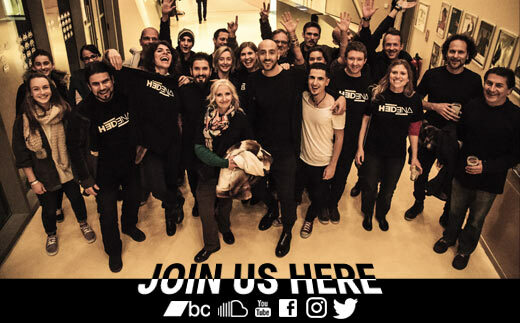 Enjoy our Newsletter and Stay Tuned about us! 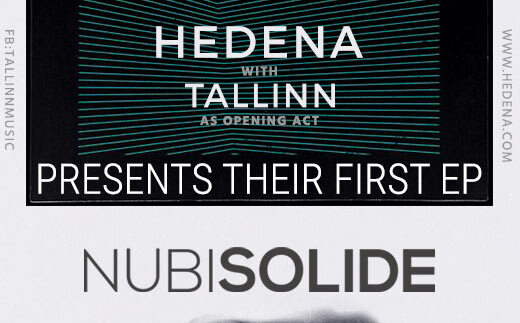 hedena live @ thache d'encre - presents ep "nubi solide"
HEDENA presents their first EP "NUBI SOLIDE" live @ THEATRE LA TACHE D'ENCRE d'Avignon (France) - 17/09/2016 - with the group Tallinn - band as opening act! Free Entry - 21h.